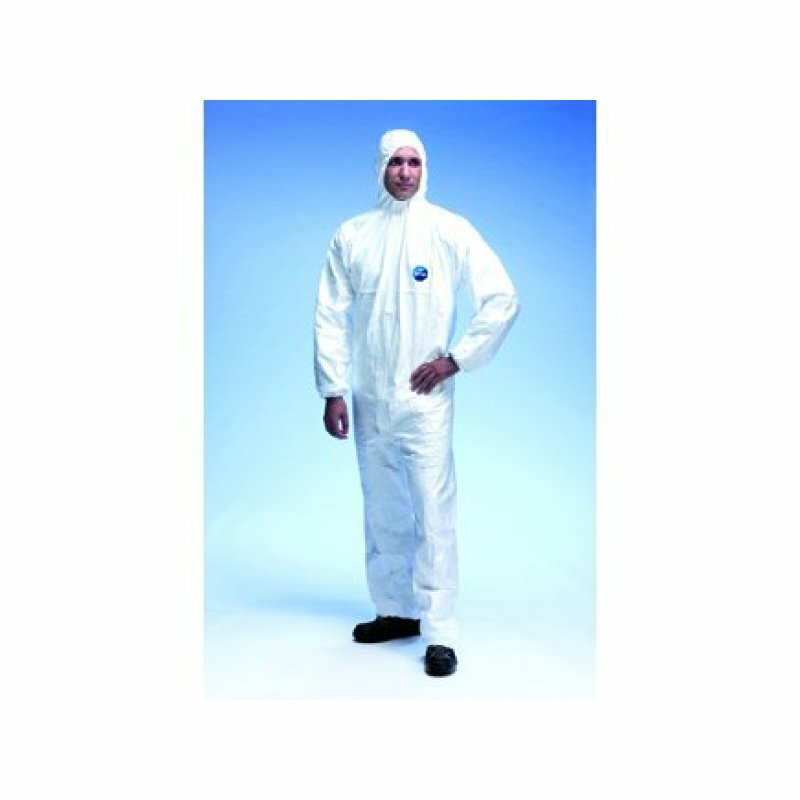 Tyvek classix xp hooded coverall. 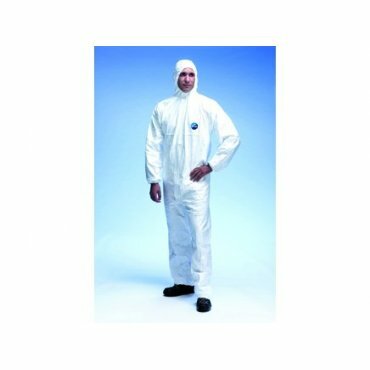 Tyvek classix xp hooded coverall. White.